This fantastic range of natural household cleaning products is formulated from renewable, natural plant based ingredients. 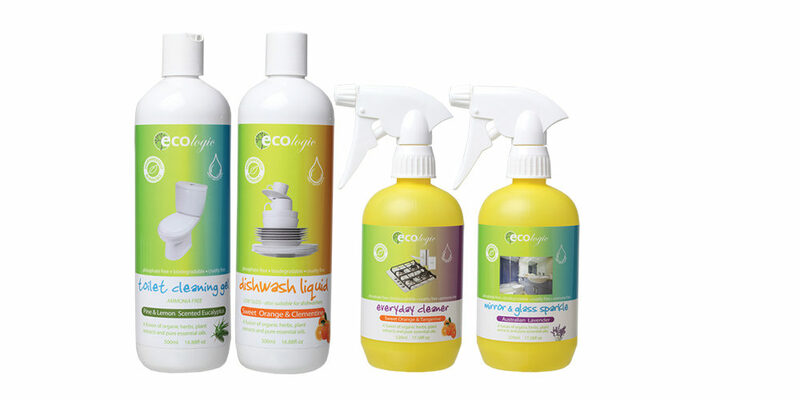 ECOlogic is a completely non-toxic, effective and gentle alternative to help protect the environment. Phosphate free, biodegradable and cruelty free this is an essential range of affordable, trusted products, which are Australian made and owned. Safe for the environment and safe for your family!